Come celebrate fish and watersheds and get your hands wet! 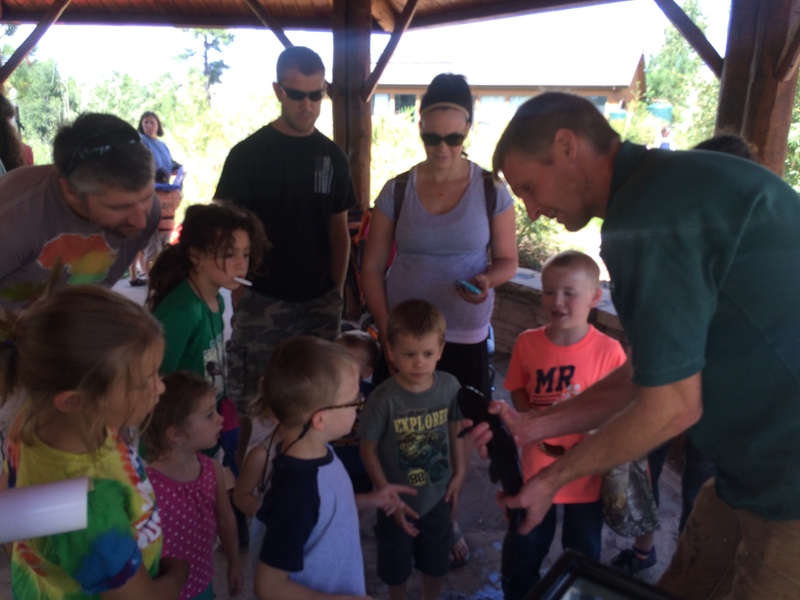 LIVE fish, interactive watershed models, games, and fun activities! This celebration is held in conjunction with Colorado River Days Flagstaff and is a collaborative effort between Willow Bend Environmental Education Center, Friends of the Rio de Flag, The Sierra Club, Arizona Trail Association, The United States Geological Survey, and Grand Canyon Youth. Mark your calendars! You don’t want to miss this one!